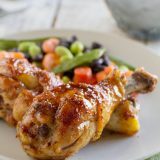 Sticky and sweet, these Honey Balsamic Drumsticks will be a meal that the whole family will devour! 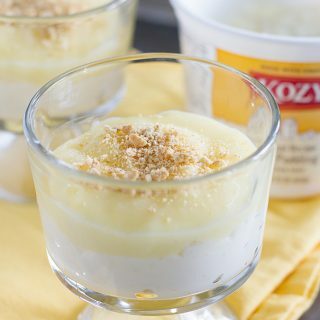 Plus a review of 400 Calories or Less with Our Best Bites. I have a stack about 2 feet tall of cookbooks that are waiting to be reviewed. For some, the recipe is already made and I’m just waiting to actually type up the review, and others still need to be made and searched through. I try to keep things in order, but sometimes, a book comes in the mail, and it automatically goes to the top of the list. 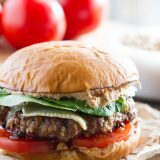 Today’s cookbook, 400 Calories or Less with Our Best Bites, is one of those cookbooks that you will push to the front of the line. 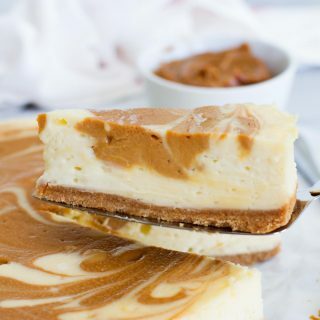 I have been a fan of Our Best Bites for years now, and I own both of their other cookbooks. And they are both favorites. Their site, and their cookbooks, are a trusted source for me. I know if I make something from them, it will turn out. So I was super excited to see that their newest cookbook would be full of recipes that are lighter on the calories. What I love about this cookbook is that the recipes are made up of real, whole foods. 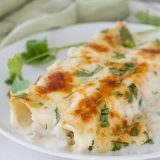 These are recipes that you wouldn’t recognize as lower calorie – you’ll just know they taste good! The book covers a wide variety of recipes – breakfast, soups, salads, snacks, main dishes and even dessert. You could easily pull a whole meal from this book. Number of photos: lots! There is a large photo of every recipe in the book. Yay! Difficulty Level of Recipes: easy. From what I could tell while flipping through this book, the recipes are all fairly easy. The instructions are also very easy to follow. Availability of Ingredients: easy. These are all basic, easy to find ingredients. 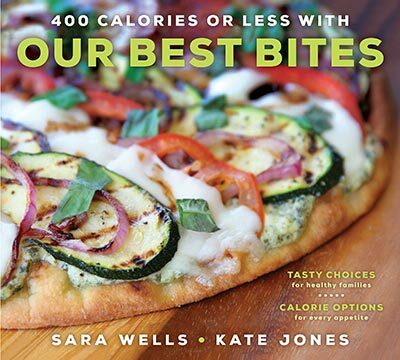 Buy 400 Calories or Less with Our Best Bites on Amazon. I turned this cookbook over to my husband to choose what I was going to make. And I should have guessed before I even handed the book over that he would choose these Honey Balsamic Drumsticks. What is is about drumsticks that everyone thinks is so fun? Well, he wasn’t the only one that was excited for these drumsticks. My kids always get super excited when they see that drumsticks are on the menu. 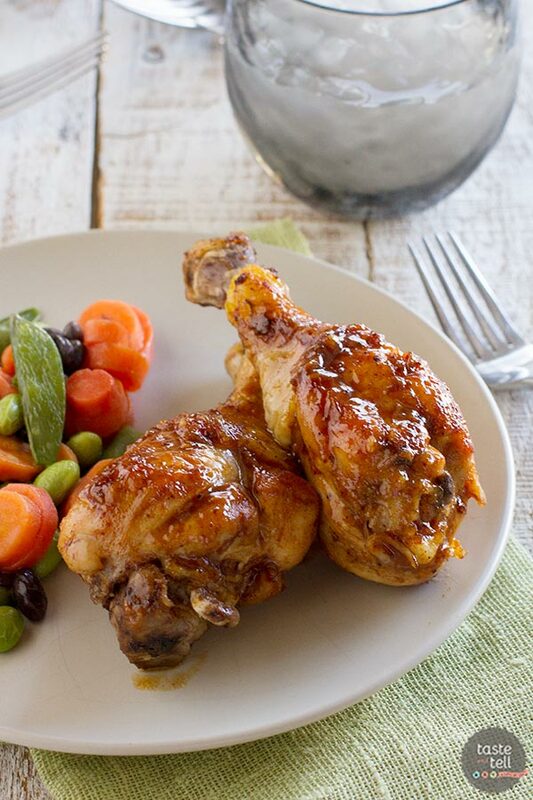 These Honey Balsamic Drumsticks are actually super simple to make. And I had all of the ingredients but the chicken on hand already, so that made this recipe even better!! I did have a moment of doubt with this recipe when I took the chicken out of the oven. The sauce was not very saucy at all – in fact, it was still quite watery. But… I continued to follow the directions, and I’m glad that I did, because these drumsticks drumsticks ended up being so flavorful and perfect! I chose to follow the side bar instructions and put the drumsticks under the broiler to give them that charred, grilled look. 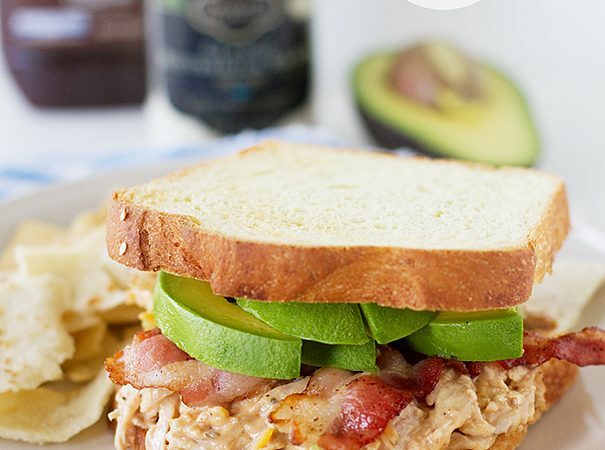 I would definitely recommend this step, as I think that it adds on a new layer of flavor. I can’t wait to make more from this book and really discover all that it has. I’m sure it will earn a front spot on the bookshelf alongside the first two books from Our Best Bites! 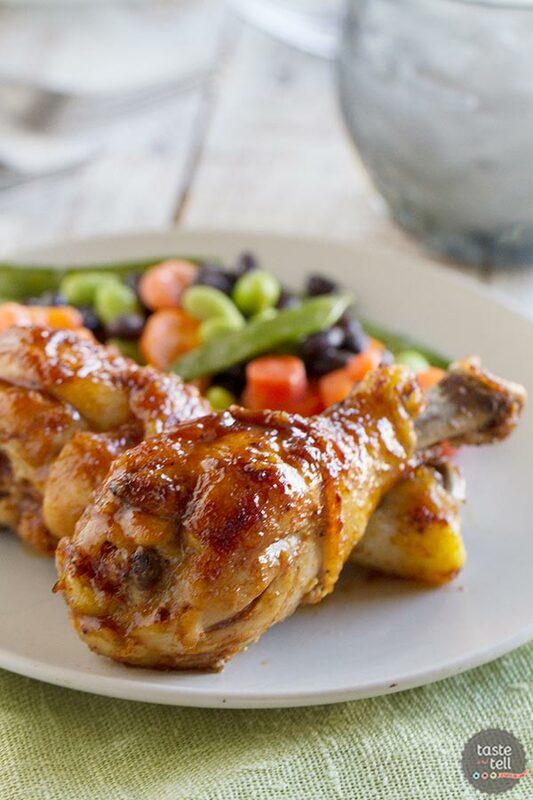 Sticky and sweet, these Honey Balsamic Drumsticks will be a meal that the whole family will devour! Rinse the chicken and pat it dry. In a small bowl, combine the onion powder, kosher salt, paprika, and pepper. Drizzle the chicken with 1 teaspoon of the olive oil and use your hands to rub it into the chicken. Sprinkle the seasoning mixture over the chicken evenly and then massage it in. 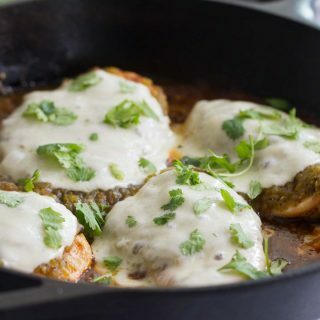 Heat a large Dutch oven or oven proof skillet with an oven proof lid over medium heat. Add the remaining 2 teaspoons of olive oil. Working in batches if necessary, cook the chicken until it is browned. While the chicken is searing, whisk together the honey, balsamic vinegar, ketchup, water and minced garlic. Add the sauce to the chicken in the Dutch oven once all the chicken has been browned. Toss the chicken in the sauce, then put the lid on the pan and transfer to the oven. Bake the chicken for 20 minutes, then rotate the chicken and baste with the sauce. Bake an additional 20 minutes. While the chicken is baking, line a large baking sheet with foil and set aside. When the chicken is cooked, transfer the drumsticks to the foil lined baking sheet. Place the Dutch oven on the stove over high heat and bring to a boil. Simmer until the sauce is thick and glazy. Turn the broiler on the oven. Place the chicken under the broiler and cook until it is lightly charred, just a minute or two. Brush the chicken with the reduced sauce before serving. I was provided with a free copy of this book for review purposes. All opinons are my own. I totally need to get my hands on that book! 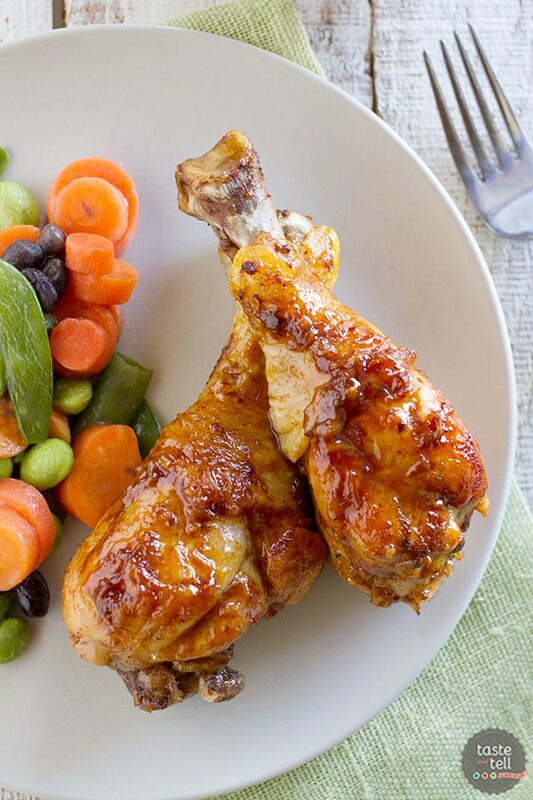 400 calories or less to AH-MAY-ZING meals like these drumsticks? Sign me up! I think my hubby would have totally picked these too…they look so crunchy, sweet and perfect! Pinned! This looks like a cookbook I’m going to need to buy. I love drumsticks too! They just scream summer to me. I could totally see my hubby going gaga for these!! Love that glaze. Yep, this cookbook is on my wish list. Thanks for sharing. Haha, this is so funny – I ended up choosing these to make because I LOVE drumsticks. Great minds 🙂 yours looks amazing! They tasted so freaking good!! It just means that we both have great taste!! They were awesome! One of my favourite recipes. Really tasty, and my daughter (picky eater) likes it too. Recipe exactly as is got 8 thumbs up in our house! 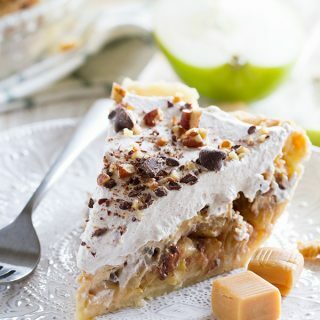 Rarely do you find a recipe that is just right but this one is. I used precut, jarred minced garlic. All perfect. Do I leave the skin on when I cook the drumsticks? 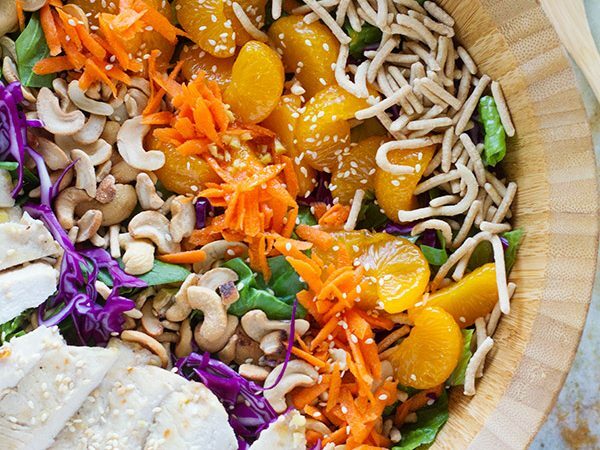 Perfection is what this recipe is. i just made this and i’m trying hard not to lick off the pan! Thank you so very much! 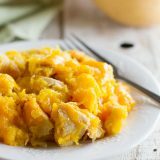 I have made this recipe twice and it has never failed me; Thank you for sharing (I made used my chicken with the skin)! I’m so glad that it has worked well for you! Followed the recipe to the T… you did not lie. These were awesome. Thank you for sharing! Awesome – so glad you enjoyed them!